service notice: orders received between june 7 and june 15 will be fulfilled and shipped on june 16. Moku Pua is in Kihei, Hawaii. 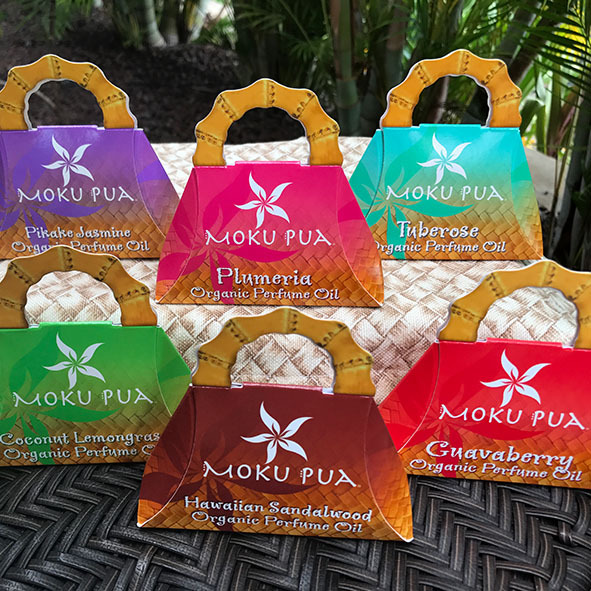 Moku Pua is in Kahului, Hawaii. Copyright © 2017 Moku Pua. All Rights Reserved.